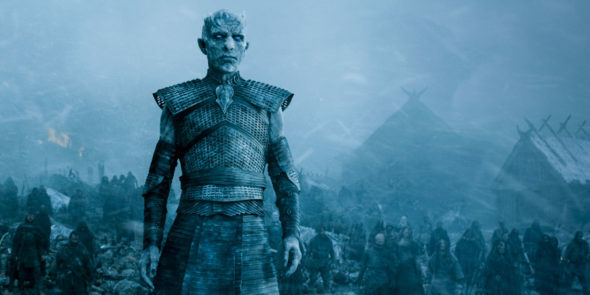 What will happen in the next season of Game of Thrones? Today, HBO released new key art for the show’s upcoming seventh season. Season seven will be the second-to-last season for the popular fantasy drama, but it might not be the end exactly. Earlier, we reported HBO is developing five Game of Thrones spin-offs, all of which are prequels according to author George R.R. Martin. Season seven of Game of Thrones’ premieres on HBO on July 16th.